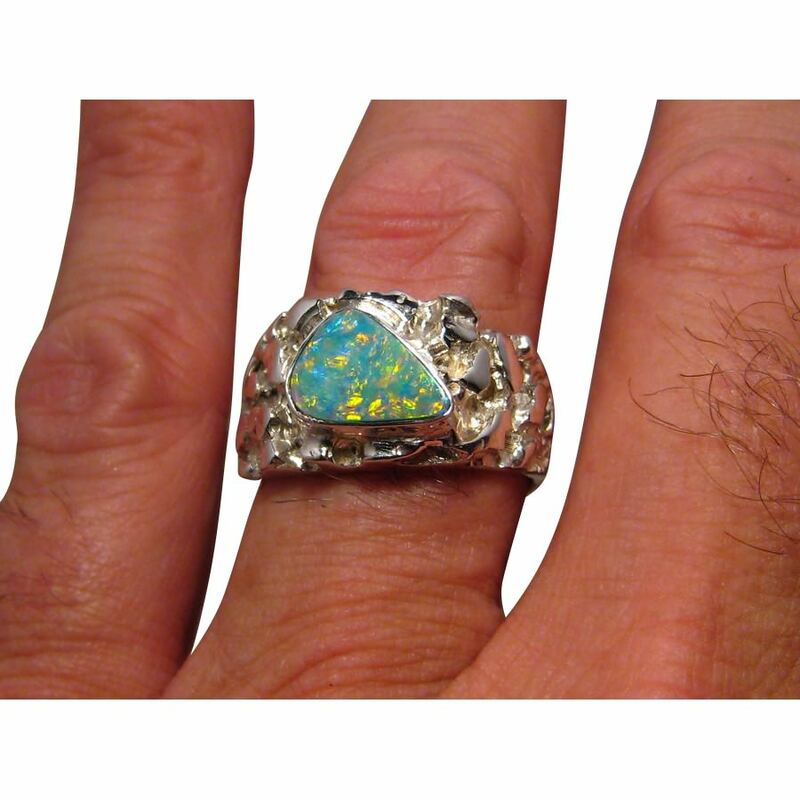 A mens Opal ring with a triangular Opal that is very bright and colorful set in a wide and heavy textured band. In stock and ready to ship. 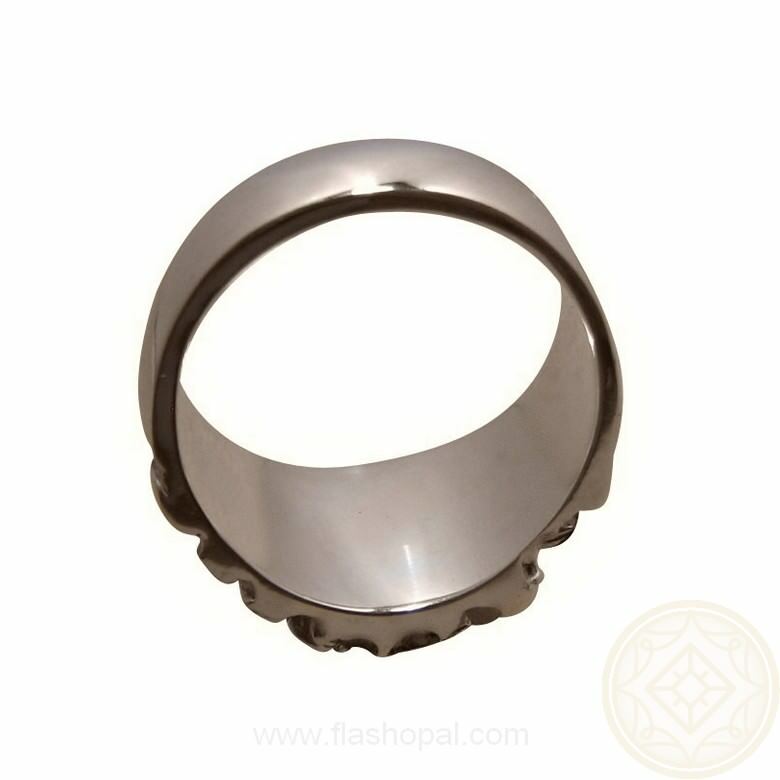 An impressive ring for men or for women who wear chunky rings. 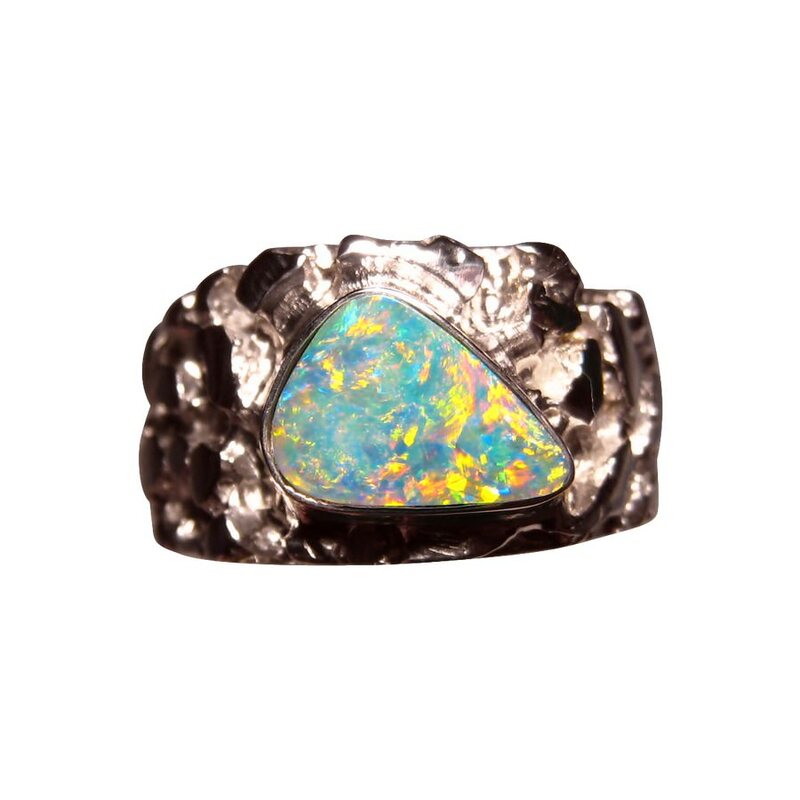 The feature is the triangular cut Lightning Ridge Crystal Opal that flashes Yellow and Orange as well as some Blue in a lively color play. 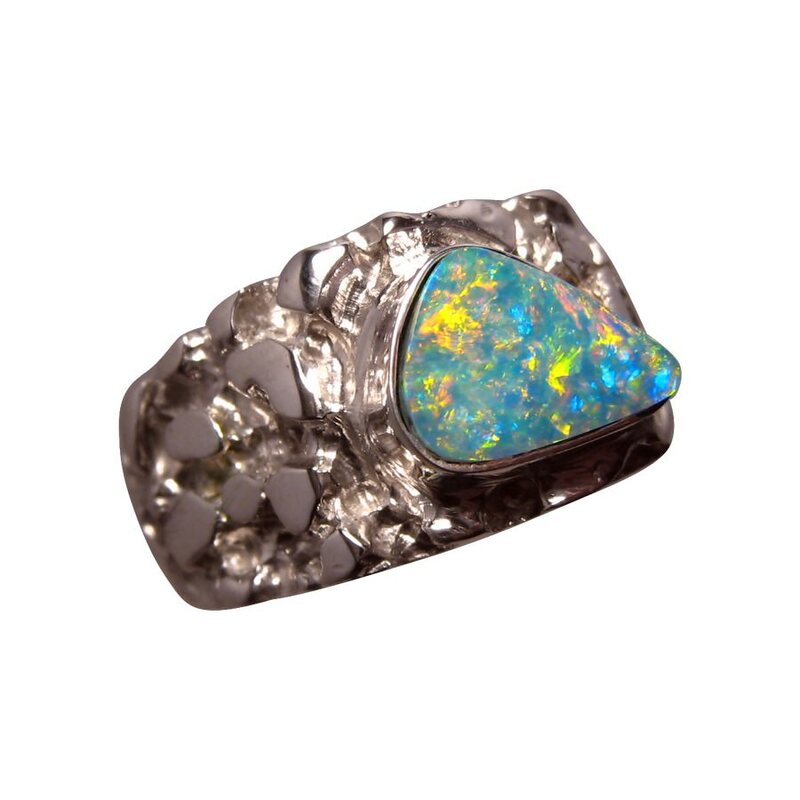 The ring is wide and heavy and shown in 925 Silver however as the Opal is not yet set, it can be made in 14k Gold which would have a weight of about 22 grams. 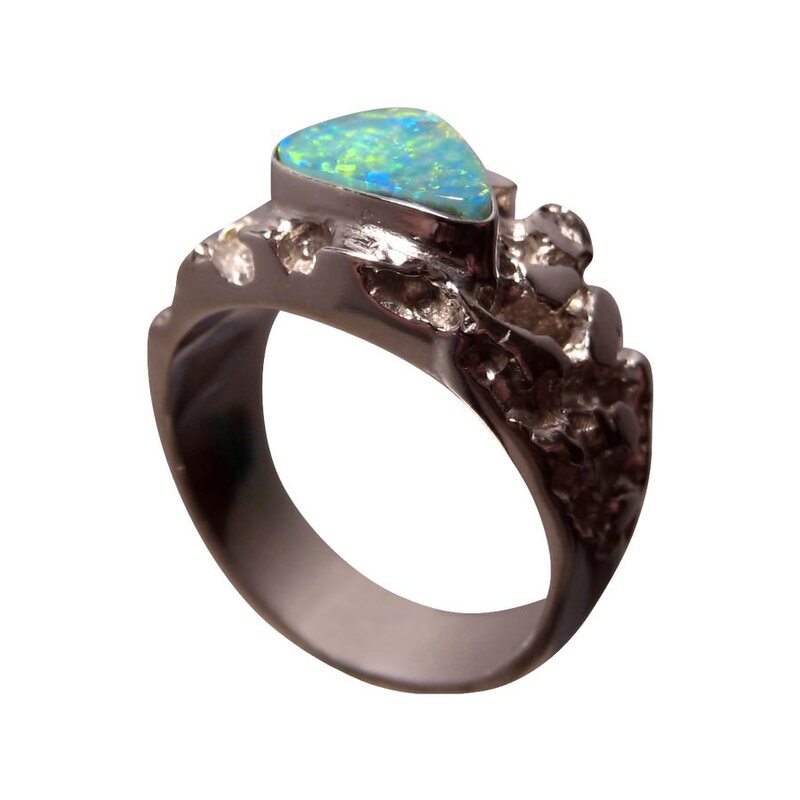 It is ready to ship as detailed below or will take about one week to make in any other ring size or change to Gold before this exact Opal is set. The last image shows a ring with a different Opal that has been sold but shows the addition of a single round Ruby which the female customer requested. If you would like changes made to the setting, contact through this product page to discuss options. 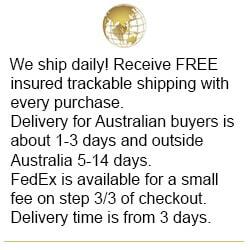 • Whether it is an opal or a piece of jewelry, the photos and video of any product that is ready to ship is the exact one you will receive. 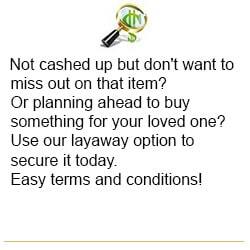 For any made to order product or custom designed piece of jewelry, you will receive photos of your exact item for your approval before we ship. • Not all jewelry is fully set giving you the opportunity to have your perfect gem in the ring size you need, the gold color you wear or if possible, the setting you prefer. All gold is solid and all silver is 925 sterling. 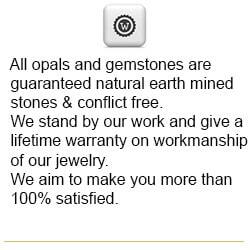 • Only 100% genuine gems that are ethically earth mined and conflict free are offered for sale. 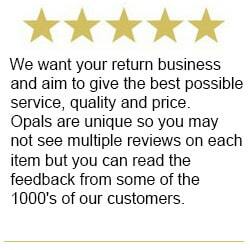 You are buying from Australian opal specialists who meticulously cut and polish stones to maximize visual brilliance and only deal with solid opals. 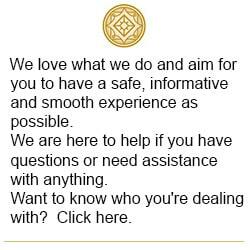 You will receive an educated buying process with our assistance at every step. 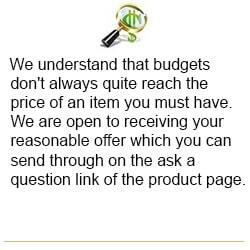 • Your satisfaction is very important to us and we understand the aspects of buying sight unseen so every endeavor is made to give you the best possible online shopping experience and for you to be more than 100% satisfied.